Deciding what you need to put on small living room design is something tricky. No wonder people are having hard time on figuring out how to make their small living room feel comfortable. The main problem when decorating small living room is related to the space available. If you choose furniture and decoration recklessly, the living room might end up being crowded, packed, and left small space for activity. One of the easiest ways that you can do to decorate such living room is correct selection of paint. If you are looking for the best paint ideas for living room, this article will give you useful information about it. When in doubt use soft color. Soft color such as beige, crème, teal, or simply white will be able to make the room appears to be bigger. Crowded furniture placement will no longer be a problem if you use soft color as the paint for living room. Aside from soft color, you can also use bold theme in terms of paint option. 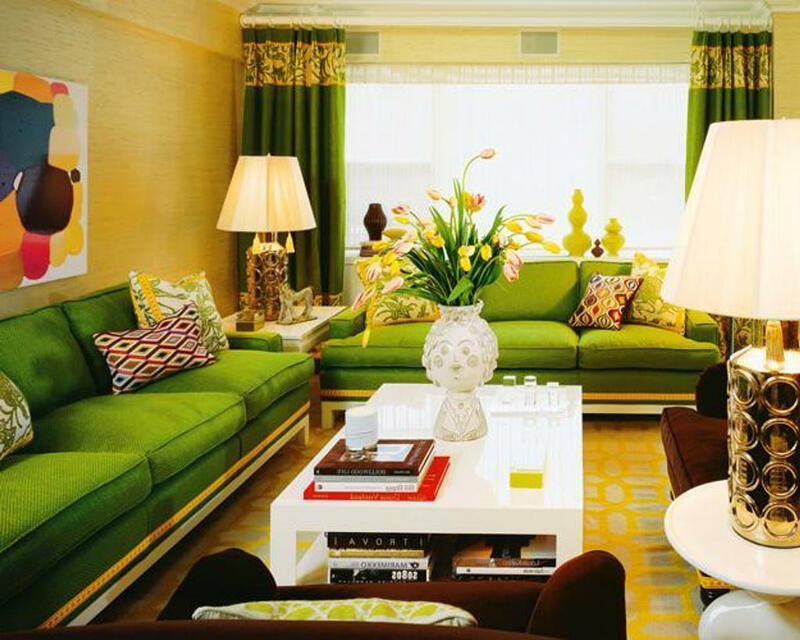 In the small living room design, bold theme will enhance the overall impression of the living room. It does not matter if you use darker or brighter color for the wall paint. As long as you are able to give it proper decoration, it will produce small living room with sense of comfort. One example of proper decoration that will complete your bold paint is modern lighting fixture. Selecting paint for small living room design is crucial aspect. Despite being crucial, you cannot leave the other aspect of the living room without any consideration. One of the required considerations is the flooring idea. To complete the paint selection, you can have wooden floor. Ceramic floor might not be suitable for this concept. However, you can cover it with fur rug. It is important to note that the rug should also have smooth color as well. .
Now that you already pick paint color for the living room wall, it is time to decorate it. Decorating living room wall can be performed with wide array of decorative object. One of the popular one for living room with small space is mirror. Mirror reflects the small living room design and makes it appears to be larger. Of course, you can hang wall art in this design. If you decided to use wall art, you need to consider the dimension of it. Do not let it dominate the living room and makes it crowded.